Kuttram 23 is a 2017 Indian Tamil crime thriller film written and directed by Arivazhagan. The film stars Arun Vijay and Mahima Nambiar in the lead roles, with Vamsi Krishna, Aravind Akash and Thambi Ramaiah amongst others in supporting roles. Kuttram 23 is a true incident from Rajesh Kumar’s medical investigative thriller novel. While the main plot of the film is centered around a child abduction case, it essentially is a medical investigative thriller. Arun Vijay’s role is that of an Assistant Commissioner named Vetrimaaran who is a strong yet subtle character. He is the one unearthing the crime. He is powerful, intelligent and determined to get to the bottom of the case. The movie is all about technology becoming a double-edged sword in the medical crime sector. The movie is filled with surprising twists and turns and it is touted that it will put the director in a big league and his next project might be with Vijay and Ajith. This is the best Tamil investigation movie all the time. An encounter specialist who learns the hard truth that all his encounter operations have been to safeguard the interests of corrupt politicians and businessmen. But before he can undo the damage, it is too late; and four innocents become collateral damage as well. Tharkappu is a 2016 Tamil action thriller movie directed by R.P. Ravi and produced by S. Selvamuthu and Manjunath. The film features Shakthi Vasudevan and Samuthirakani, both in leading roles. Samuthurakkani who acted as investigation officer. This is the best investigation movie…Aarathu Sinam is a Tamil-Indian crime-thriller film written and directed by Arivazhagan and produced by Sri Thenandal Films. A remake of Jeethu Joseph’s Malayalam film Memories (2013), the film stars Arulnithi, Aishwarya Rajesh and Aishwarya Dutta in the leading roles. A sincere police officer, played by Arulnithi, turns into an alcoholic after helplessly watching his wife and daughter, murdered by his adversaries. When his mother and younger brother slip into anxiety by deducing that he might end up a dipsomaniac for the rest of his life, his superior officer requests him to take up a case. After much of pestering by his mother and others, he takes up the case, which has to do with the disappearance and murder of young married men. A gang kills leading businessman without any evidence at that time Naveen, a young boy, approaches Detective Kaniyan Poongundran to help him find the person who shot his dog. During the investigation, Kaniyan finds clues that link to other cases. 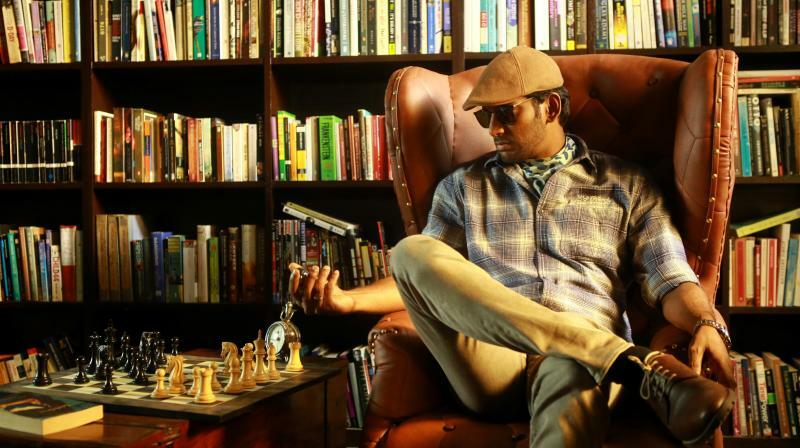 Vishal and Prasanna are acted in the main role. The investigation of the entire movie was superb. Shivaji, Rajinikanth is acted in leading role. 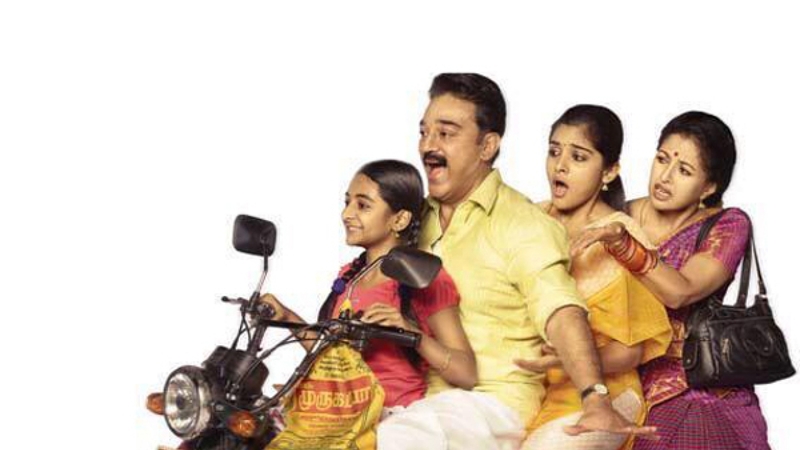 Best Family Tamil investigation movie. Vettaiyaadu Vilaiyaadu is a 2006 Tamil-language crime-thriller film written and directed by Gautham Menon. Starring Kamal Haasan and Jyothika in prominent roles, while Kamalinee Mukherjee and Prakash Raj played supporting roles.The film features music composed by Harris Jayaraj. It was one of the first Indian films to be made using Super 35. Jyothika was nominated for the Best Actress category at the Filmfare Awards for her bold character Aradhana.